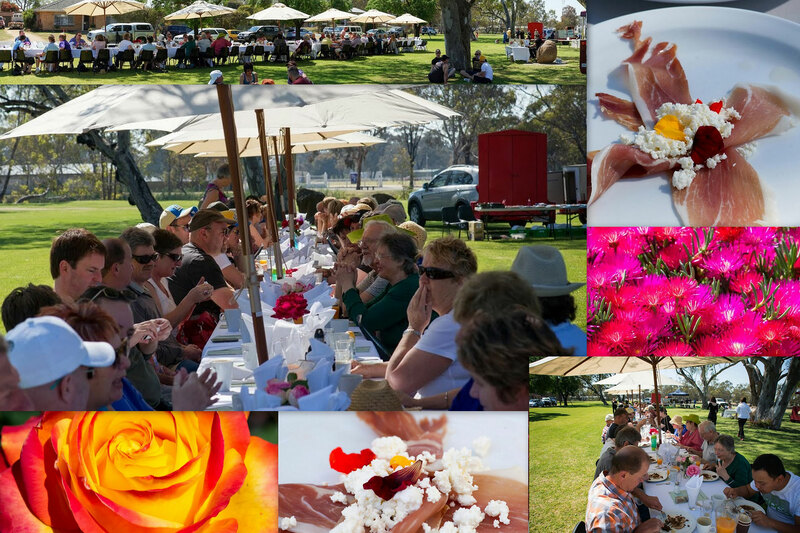 Numurkah Caravan Park, Business Excellence award winner, is a beautiful park right on the banks of the Broken Creek. A five minute walk to the shops, pubs, swimming pools, gym, golf and bowls clubs. 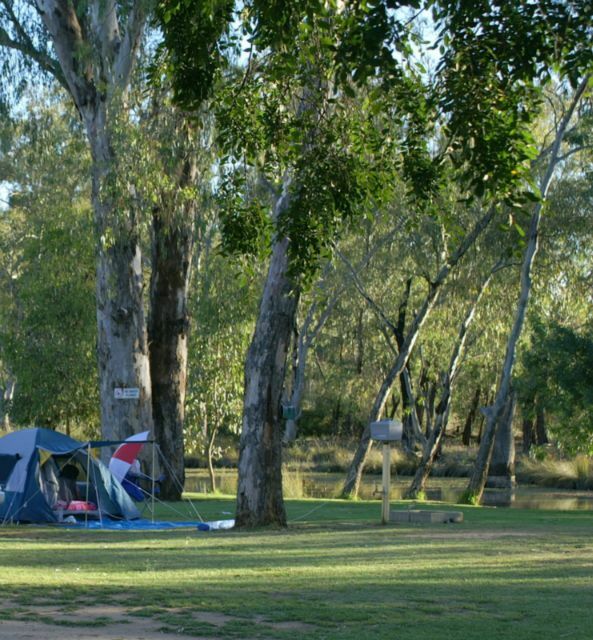 The park offers an affordable retreat in a central destination from which to experience and explore all the Murray region has to offer. Choose from cabins to on-site large vans, or camping. Simply relax and take in the peace and quite of a creek change. Numurkah lies in the heart of the northern irrigation district the Foodbowl, between Shepparton and the Murray River, some 230 km north of Melbourne. 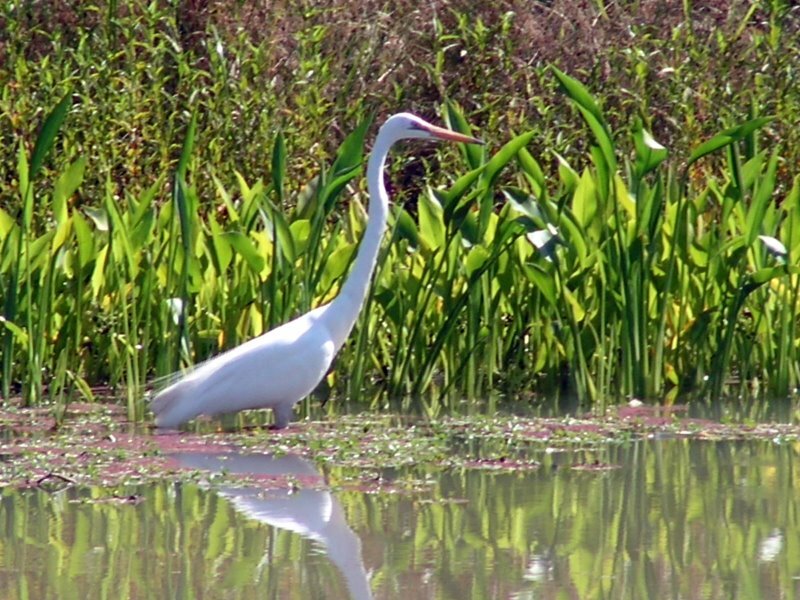 With a population of 4,600 Numurkah is situated within the Shire of Moira, which was first settled in the 1870’s. At this site you can view photos of the park, find where we are on a map or find out booking information. 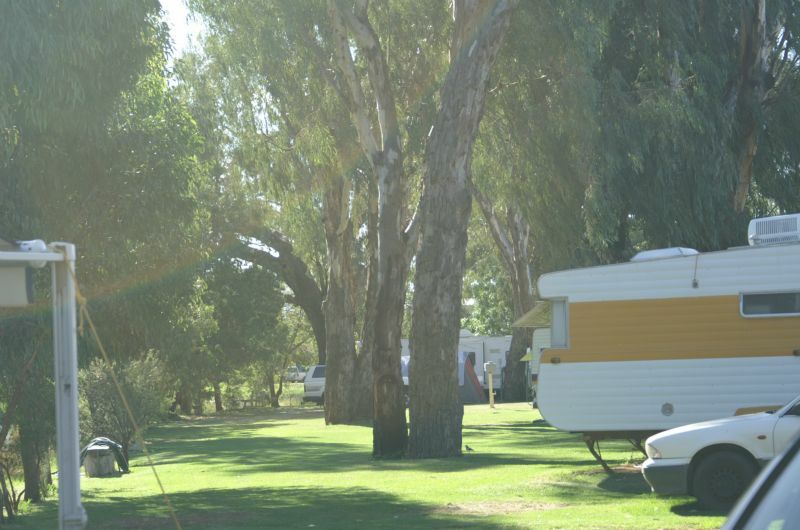 See all See all Numurkah Caravan Park photos.